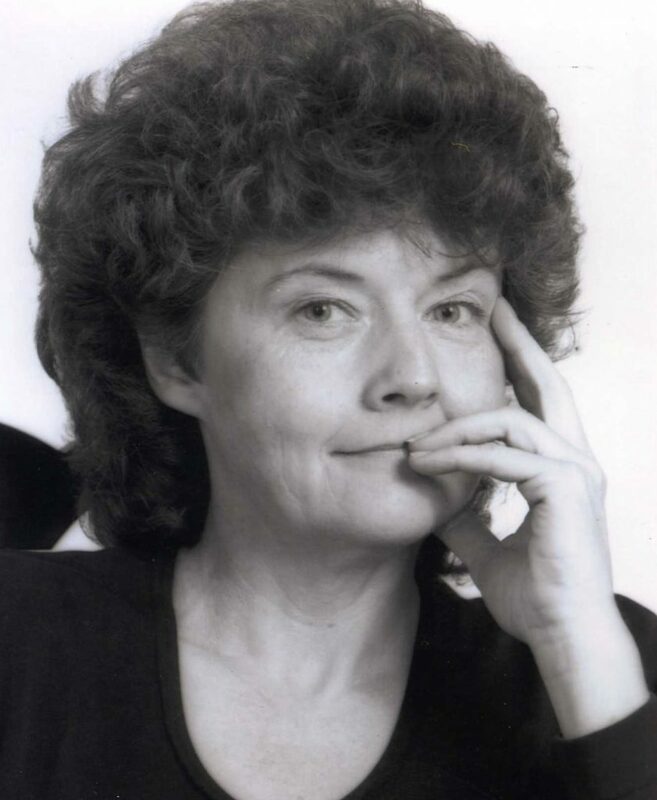 Rochester, NY: Susan Estelle Mullin Watkins was born on January 8, 1945 in Elmira NY and on died January 25, 2019 in Rochester NY. Susan was the only child of Newell Disbro Mullin and Hannah Elizabeth Baker Mullin who preceded her in death in the 1980s. She was married for several years to Carl N. Watkins and they had a son, Sean. Carl preceded her in death in 2017. Susan is survived by her loyal companion of many years, David Shipman of Penn Yan NY, loving sons Sean C. Watkins of Phoenix AZ, and David L. Desmarais of Ogunquit ME, and their partners Kate and Tina. Also surviving are her dear cousins and many friends. Susan was a graduate of Southside High in Elmira (1963) and Syracuse University (1967) where she earned a dual degree in Journalism and Liberal Arts. In her early career, Susan was a reporter for the Elmira Star Gazette, Martha’s Vineyard Gazette, and several Syracuse area newspapers. Later she was Co‑editor/Publisher of the Dundee Observer in partnership with her long-time friend Susan (Flood) McCann (A.K.A. The Snoop Sisters) and News Director for WFLR Radio, both of Dundee NY. Susan wrote books about the Seth material and the mysterious including Conversations with Seth, and Dreaming Myself, Dreaming a Town (set in Dundee NY). After taking up an avid interest in gardening, she wrote a weekly column for the Dundee Observer ostensibly about gardening but including humorous observations about life. Her flower gardens were well known to her neighbors and her pride showed in every blossom. 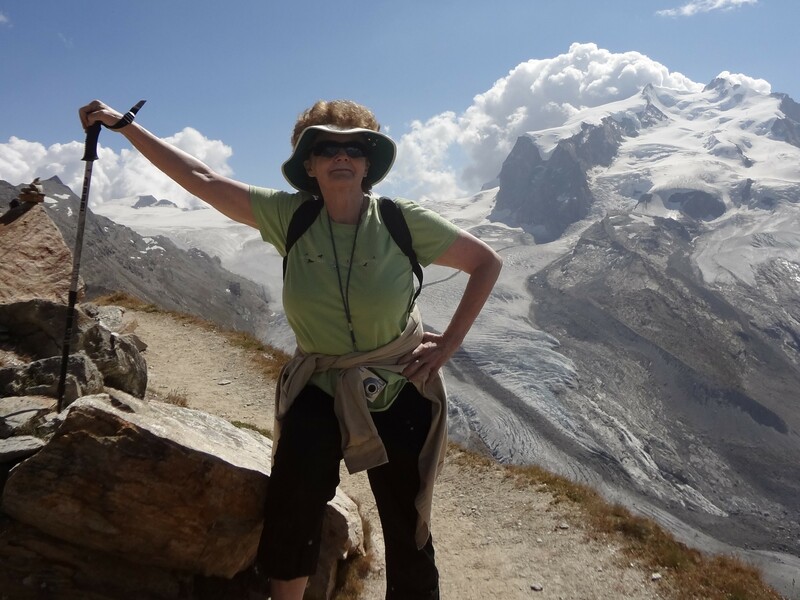 Her many other interests included genealogy, bird watching, and baseball which she pursued as a voracious reader, fearless explorer and little league fan. Many thanks to our dear friends and family and to the doctors, nurses, and staff of Clifton Springs and Strong Memorial hospitals. All of you helped Susan make the most of her life. At Susan’s request there will be no funeral, instead a Celebration of Life event will be held later this year at a time and place to be advertised later in this publication. In lieu of flowers please consider donating to The University of Rochester Medical Center Palliative Care Program, Office of Advancement Unit 4-1200, P.O. Box 278996, 300 E. River Road, Rochester NY 14627 or Hope Walk of Yates County, P.O. Box 174, Penn Yan NY 14527.